Joseph Hageman: Dr. Hageman is the director of quality improvement, Section of Neonatology, Comer Children’s Hospital, University of Chicago. He is a retired clinician who was a neonatologist, pediatric intensivist and apnea physician at Evanston Hospital for a total of about 27 years. After his retirement, he began teaching and was the director of pediatric resident research for the pediatric residency program at Comer Children’s Hospital for about 5 years. He has helped 30 residents and fellows prepare for presentations at national pediatric research meetings. He has published over 100 articles in peer review journals and since he has been helping at University of Chicago, over 50 residents and fellows have been primary authors on a variety of clinical, clinical and quality research, and review articles. 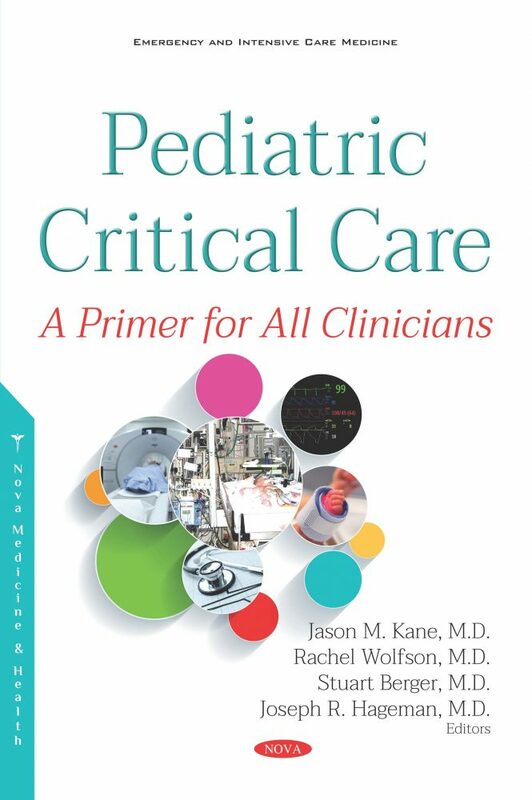 At present he is the interim Editor in Chief of Pediatric Annals and serves on the editorial board of NeoReviews. 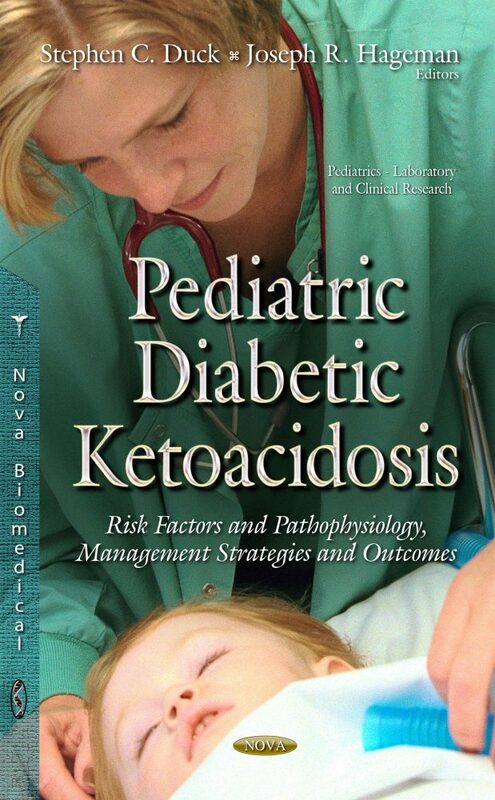 Finally, he co- edited a monograph published last year by Nova Science Publications about pediatric diabetic ketoacidosis.